Summer is officially here! I love the warm day and cool nights and all the family time. 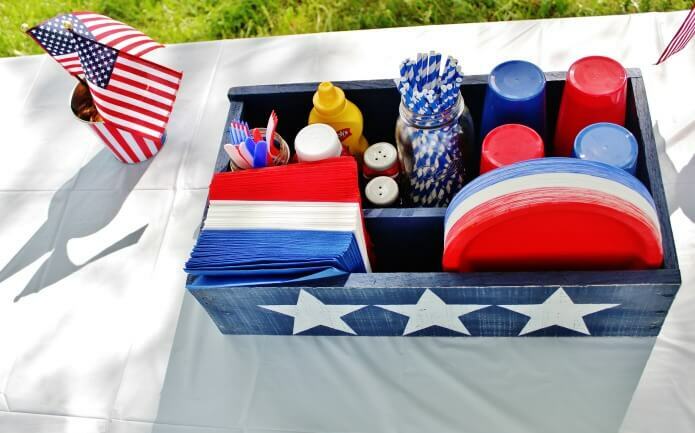 We are just under a month away from the 4th of July and I thought it would be a great time to do a roundup of patriotic ideas for the 4th of July. I love the 4th of July. Its a great day to celebrate our country, and I have found 20 ways to be patriotic this 4th of July. Whether you are looking for a fun new dessert, home decor item, or accessory, I’ve got something for you! 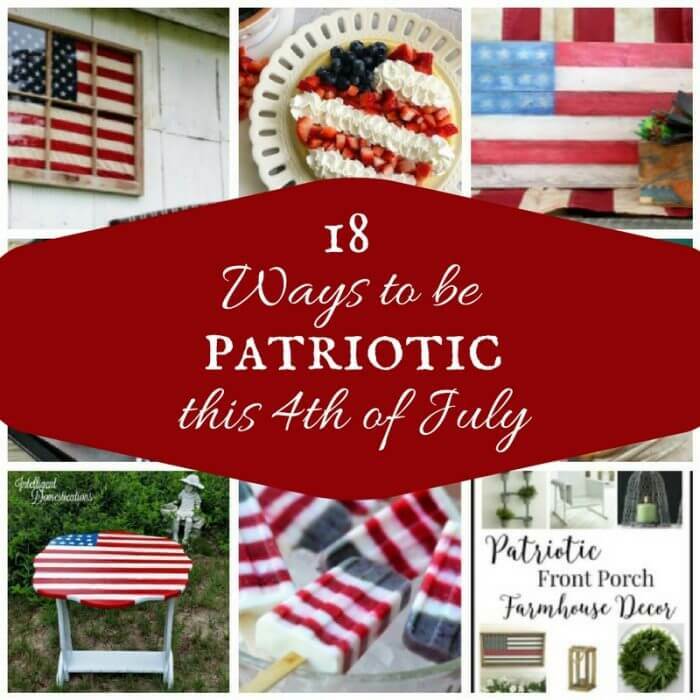 I was able to find so many of these patriotic ideas from our last Merry Monday Link Party. 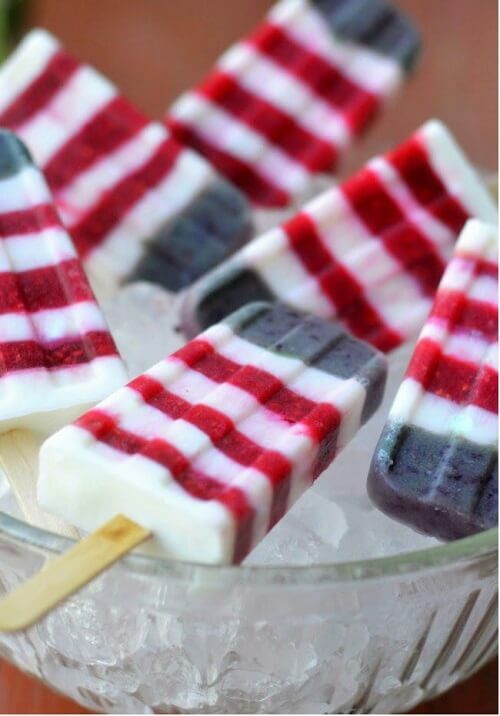 Take some time to scroll through these patriotic ideas and create a fun filled 4th of July. Check out this slideshow below, and click on the link to be taken directly to the site for the tutorial or recipe. Make your 4th of July a fun filled, patriotic day. Make sure you PIN IT for later and make your 4th of July the best ever!! 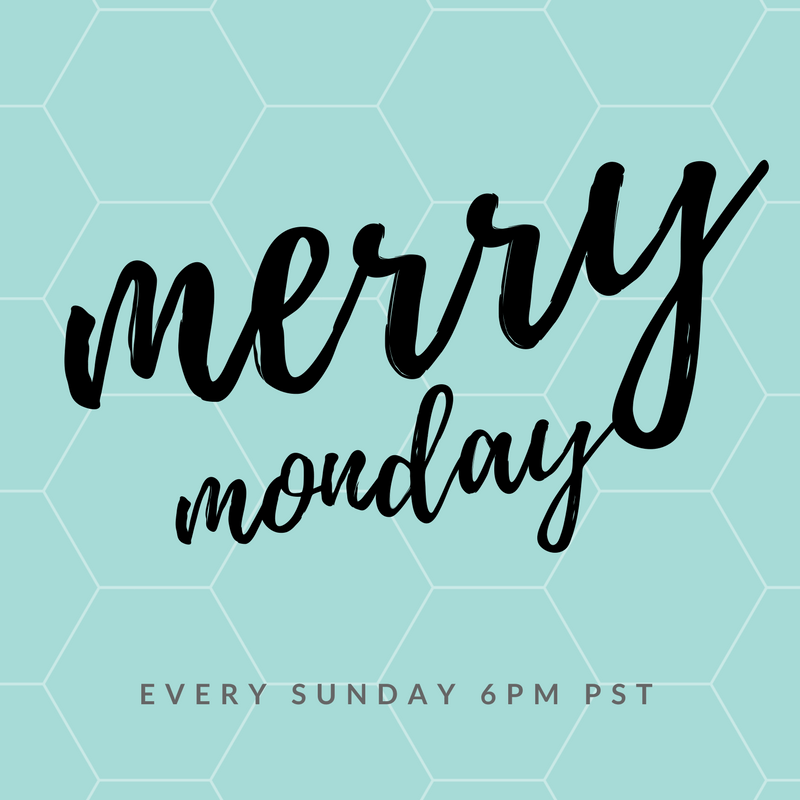 And now its time for our Merry Monday Link Party! There's something new to the party! We've opened up a NEW Facebook group just for bloggers to get more support! 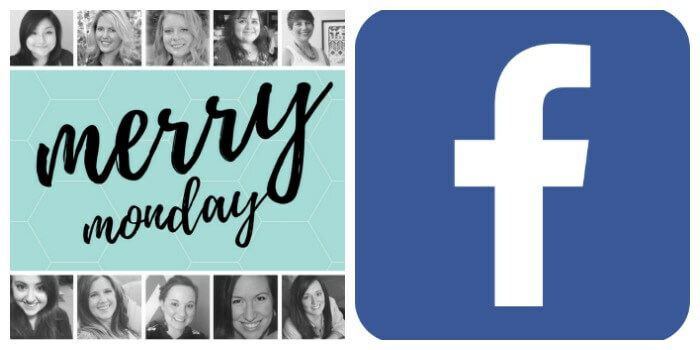 It Takes a Merry Village Facebook Group is a place where you can share your posts and get social media support! Now, let's get to the party! Thanks for hosting a great party and featuring our red, white and blue simple mason jar décor with your patriotic ideas! Have a great week!